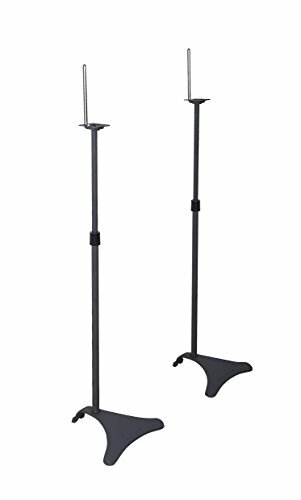 This adjustable stand holder is specially designed for Dot 3rd Generation speaker, lets sound get rid of the limitation of place and makes your every room full of wonder music. 360 adjustable swivel ball design, provides you closer contact between you and the device. By standing your Dot on side and pointing it into the room, you can see the lights better and operate it easier. 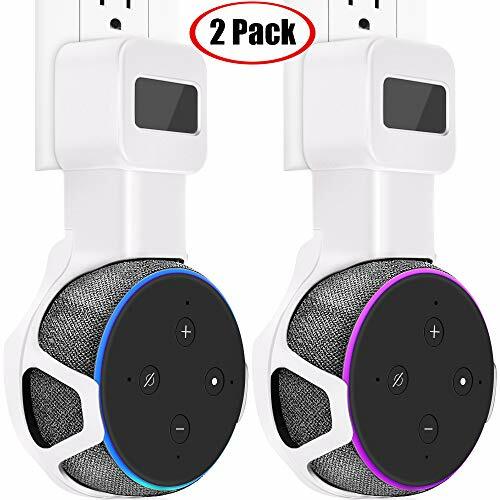 Totally exposed speaker, the sound track can be enjoyed without any block, makes the Dot hearing you better and sounding better. No muffled sound anymore. The non-slip pad on the bottom prevents slipping and ensures stability of the whole unit. Meanwhile, it also protects any surface when you put the Amazon Dot holder on. Three rubber grips is thoughtfully constructed on the mount to grab your Echo Dot tightly, and protect your device from scratching. 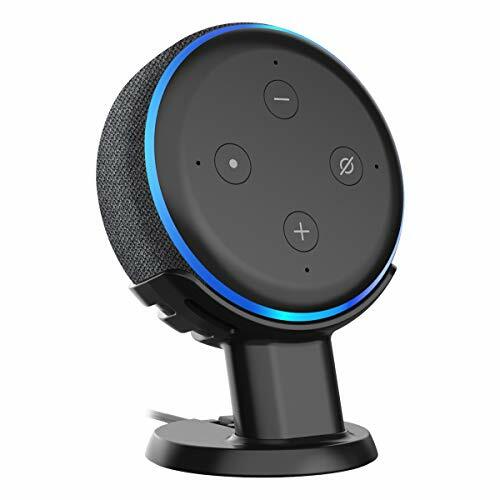 For those who like use Echo Dot in kitchen or bathroom, or other places of easy access to water, this holder for Alexa Echo Dot helps you to avoid water damage. 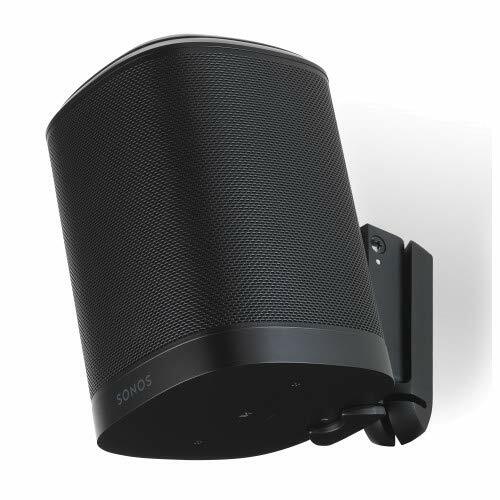 360-Degree Rotation -- Multi-angle adjustable design allows Dot to rotate 360 degrees, convenient for you to interact with Dot in any directions, ensuring a better viewing & sounding angle. Save Space -- Frees up space on your counter, lets the charging cable cross through the base, eliminates the long wire dangling trouble. Easy for you to move it around, great for kitchen, study, living room, bathroom, and bedroom. 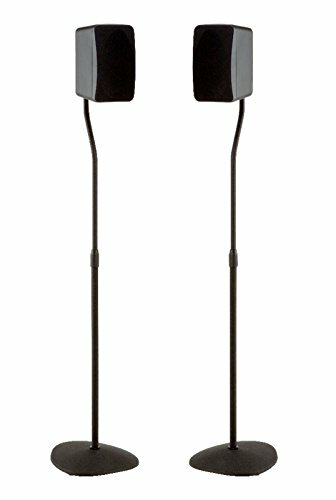 Better Sound -- The Dot holder totally exposes the speakers to improve the sound quality without any block - making it louder and clearer. Anti-Scratch & Anti-Slip -- The bottom silicone pad keeps the Dot firmly in place on the table, protects table surface from scratching, and avoids slipping in smooth surface. The top three silicone grip fingers protect the Dot from being scratched as well. 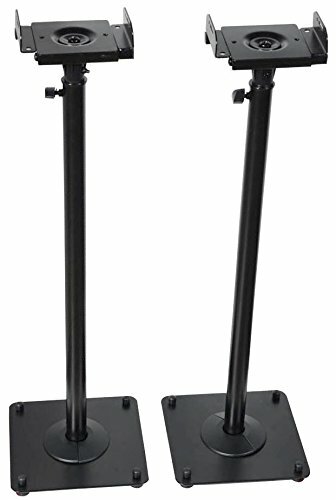 Fits Amazon Echo Show Perfectly: This stand is uniquely designed for your Echo Show 2nd Generation (device is not included) to make your amazing Echo Show device even more amazing, the cutting edge design looks super elegant. 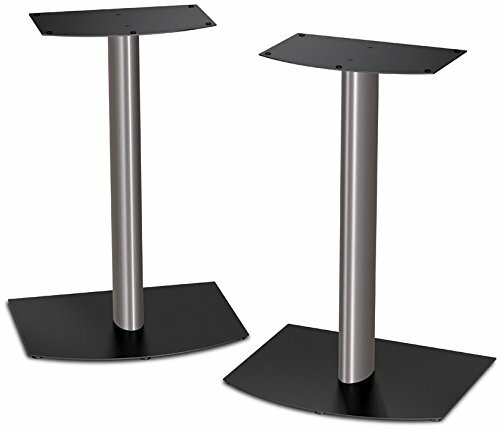 Aluminum Body with Polished Craftsmanship: This stand is constructed of premium aluminum alloy with refined polishing, enhances additional stability and protects your show from being dropped & water damage. 360 Degree Rotation Function: The 360 degree rotation function is going to bring you tons of fun, it is super easy to control and with the anti-slip pad bottom to make it stable and safe. Non-Scratch Solution: Extremely smooth surface of the finish on every single and edge to offer you ultimate protection from scratch to make it not only user friendly but also ensure years of free operations. 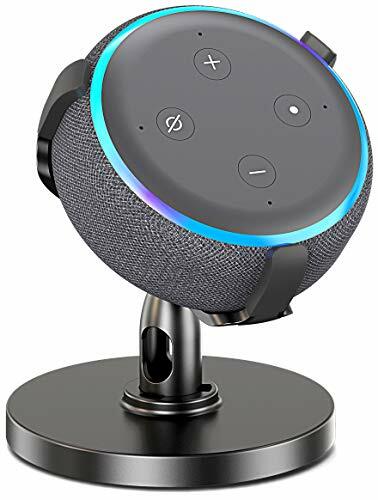 SPORTLINK Desktop Stand for Echo Dot 3rd Speaker Gen - Better enjoy your smart home life. Let your Echo Dot 3rd Gen facing you, making it much more responsive to your request. Installation is a breeze and once installed, your smart speaker will blend better with your home. Keep your Speaker off the counter where it could be subject to liquid or other spills. Very helpful to project sound at you and see the four light indecaters. 1.Get the power cord through the hole from the back of the stand. 2.Connect the power cord to the speaker. 3.Put your Echo Dot 3rd Gen into the stand. 4.Press the power cord into the channel. 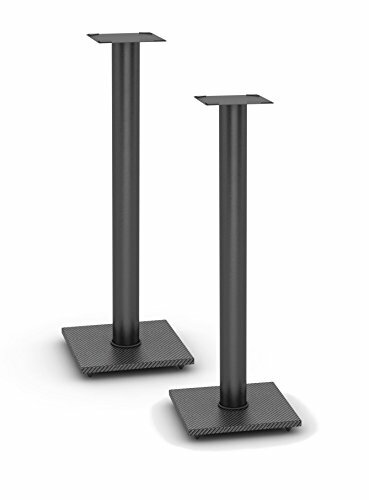 Perfect Pedestal: This pedestal is specially designed for Echo Dot 3rd Generation ONLY. Simple yet exclusive design makes your Speaker an object aesthetically pleasing to look at. 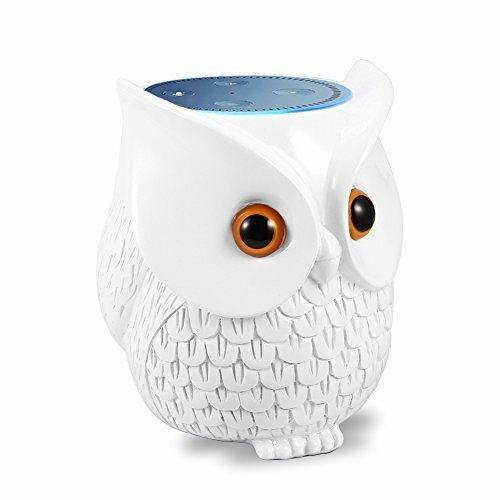 Awesome Speaker Companion: A must have Echo Dot accessory can make sound travels better as oppossed to when it sat flat on the desk. 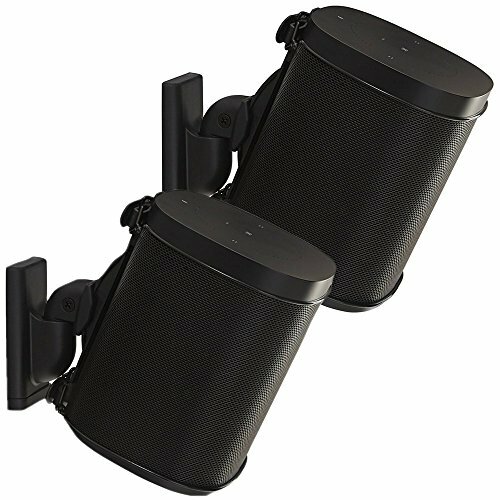 Make it easier to communicate with the speaker and hear the speaker. And your Echo Dot 3rd generation won't be covered by paper or anything anymore. Secure and Stable: The pedestal with wide enough cup design can keep your Echo Dot in place on the table. The bottom silicone pad prevents any slipping or vibration in smooth surface. 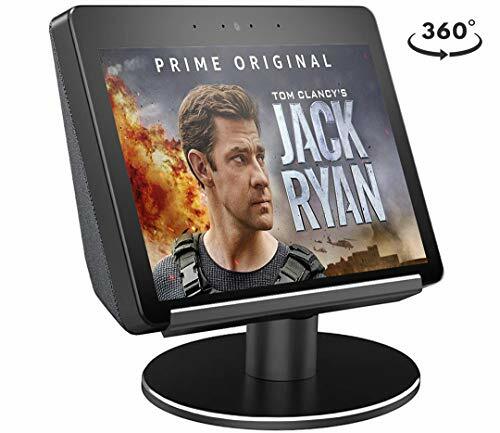 This adjustable desktop stand is specially designed for Echo Dot 3rd generation,Lets music rid of the limitation of place and makes your living room or bathroom full of wonderful music. 1.Perfectly fits for all-new echo dot 3rd generation. 2.Frees up counter space and eliminates long cable trouble. 3.The hook clips are designed to lock your echo dot securely while does not block any sound or even the blue light ring. 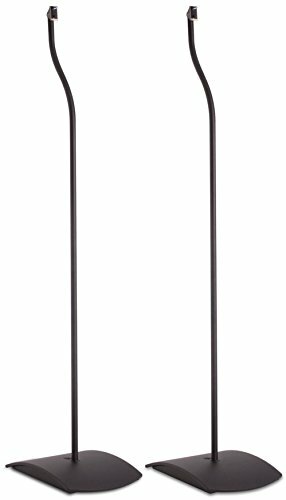 4.This echo dot desktop stand makes it easy for you to move it around your home,great for kitchen,study living room bathroom and bedroom. 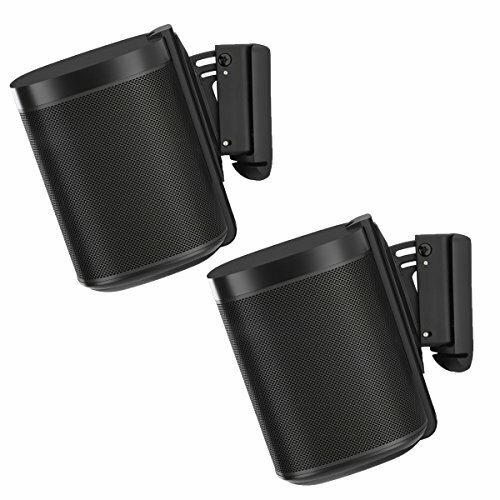 Better Sound Totally exposes the speakers to improve the sound quality, making it louder and clearer.